Singer Briar Blakley makes an entrance. 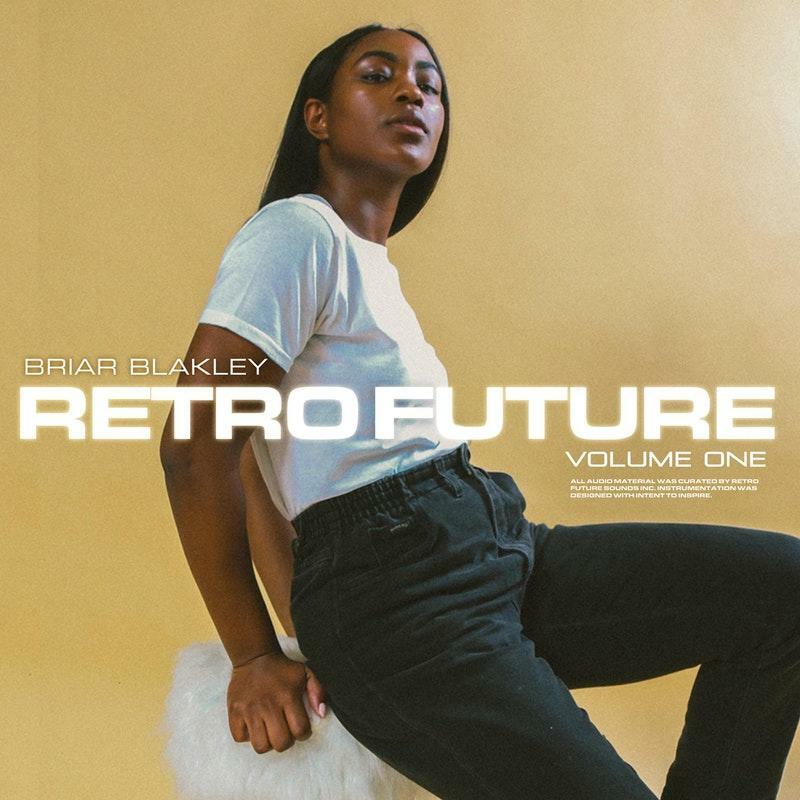 Season 8 alum of The Voice, Briar Blakley has officially issued her debut effort with Retro Future Volume 1 EP. The project's title more so doubles as an effective description of Blakely's sound, as she delves within retro contemporary influences, mixing old with new, blending genres, and creating a wonderfully left-of-center project that leaves her among the voices infusing new and refreshing elements to the realm of R&B and Soul. Listen to Retro Future now. Soulja Boy Is Back With His New EP "Tell Ya"